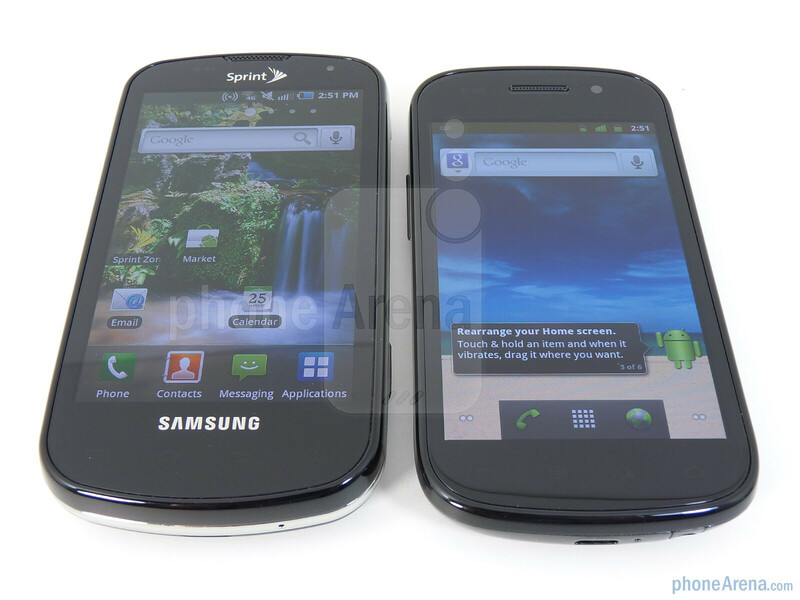 Building upon the foundation established by the original Samsung Galaxy S model, both the Google Nexus S and Samsung Epic 4G unequivocally represent iterative elements that make them stand prominently from the other existing variants out there. In reality, they boast impressive and innovative hardware under the hood that considerably makes them more valued – while still emanating a high level platform experience. Google's latest flagship device has been making the rounds of late, thanks partly to being the sole Android 2.3 Gingerbread device on the market, but does it still pack enough enticing features to make consumers gravitate to it over the Samsung Epic 4G? On the surface, they might share close ties with one another with their slate looks, but naturally, the Epic 4G tucks away a landscape sliding keyboard – which in essence makes it the more bulkier and heavier device between the two. 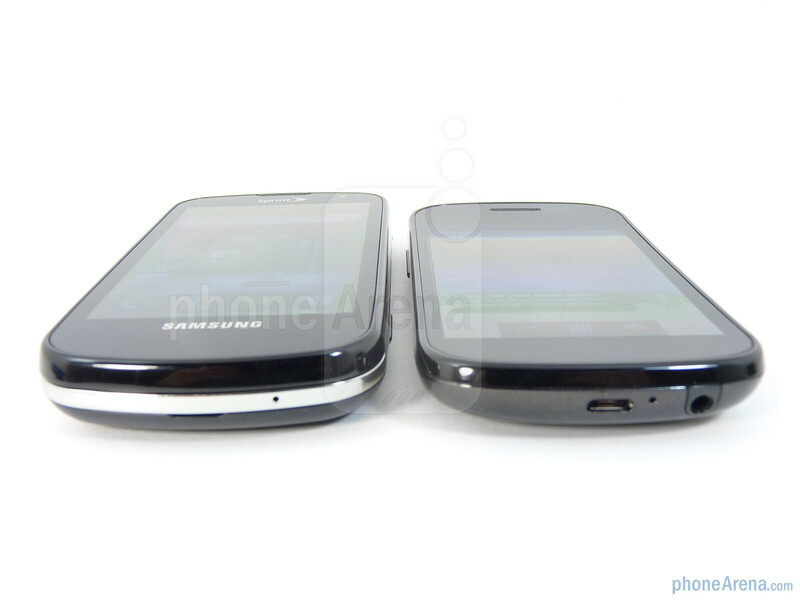 Sure it isn't bad when you think about its 0.56” thickness, which takes into account a keyboard, but the Nexus S definitely looks and feels like the more compact one as it measures in at 0.43” thick. Additionally, they mainly share a similar all plastic construction, but the Epic 4G's chrome trim border adds some charm to its persona, while its soft touch back cover does a better job of repelling scratches and smudges. 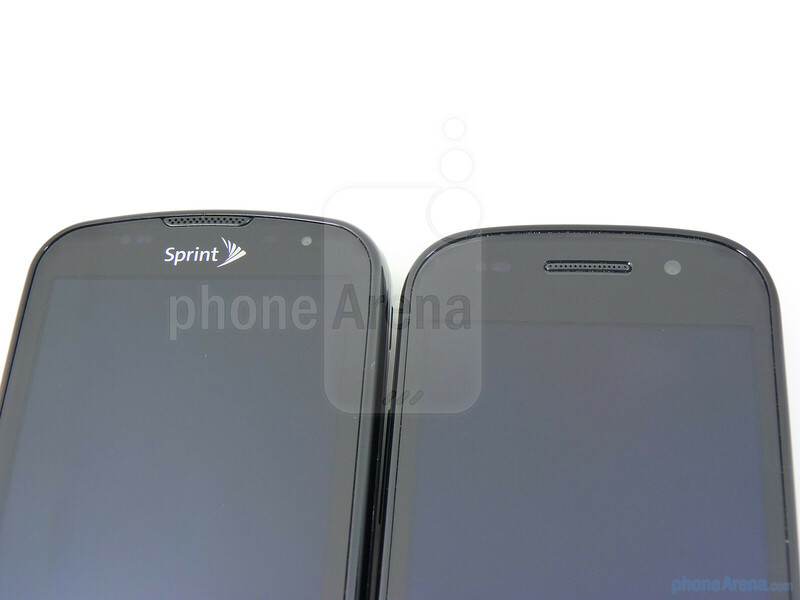 Conversely, the Nexus S is a bit more prone to scratching with its plastic back cover, but its Contour Display dashes a little bit of spark to its overall minimalistic design. Without much question, the biggest physical attraction found with both handsets are their gorgeous looking 4” Super AMOLED displays. Producing some mesmerizing vibrant colors, deep blacks, and sharp details, there's no arguing that it'll instantly glaze your eyes over and over again with its radiance. 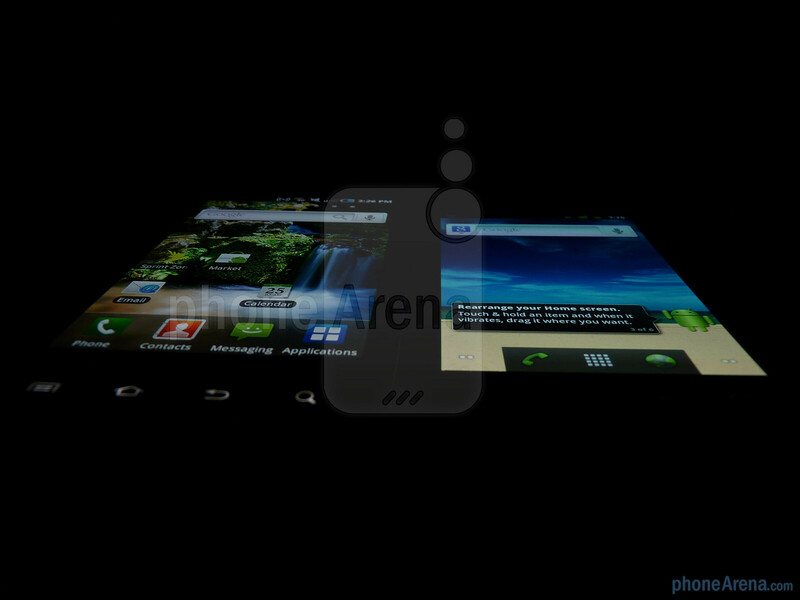 However, we find the Super AMOLED panel on the Nexus S to be brighter – which is evident with lighter colors or white. Nevertheless, they're still responsive to the touch, offer great viewing angles, and WVGA (480 x 800) resolution to make even the smallest of text more than distinguishable to the eye. 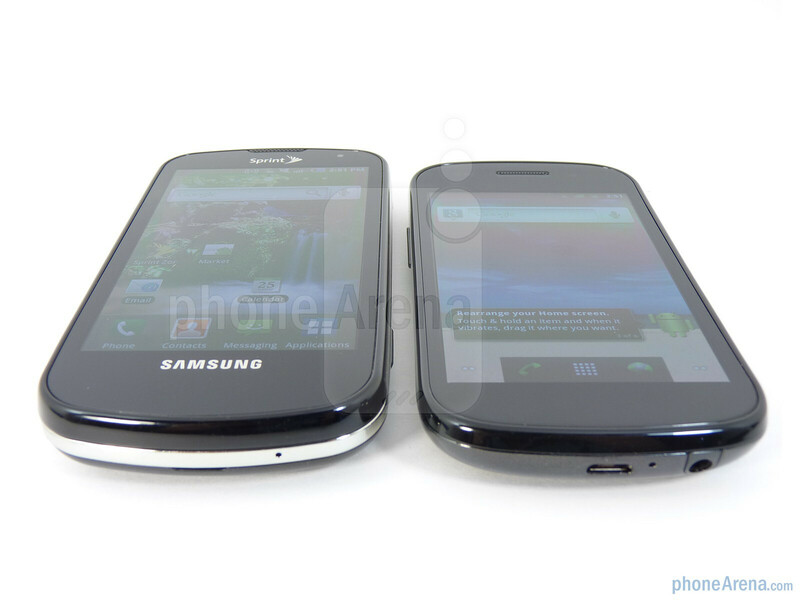 At this point, just about anything is better than the poorly back-lit capacitive buttons found on the Nexus S as they are discretely located beneath the display – even more when we have a tendency of accidentally hitting them. That's why the ones on the Epic 4G are perfectly lit and visible, but when it dims and turns off, it blends into the display and we're left to figure out their placement. 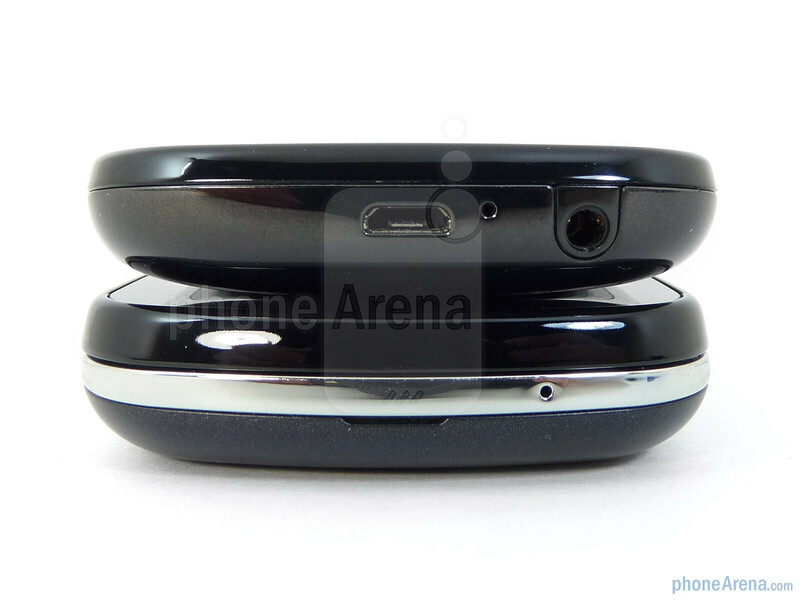 Luckily, both smartphones offer 0.3-megapixel front-facing cameras found directly above their displays to provide useful functionality like video chat or taking self-portraits. 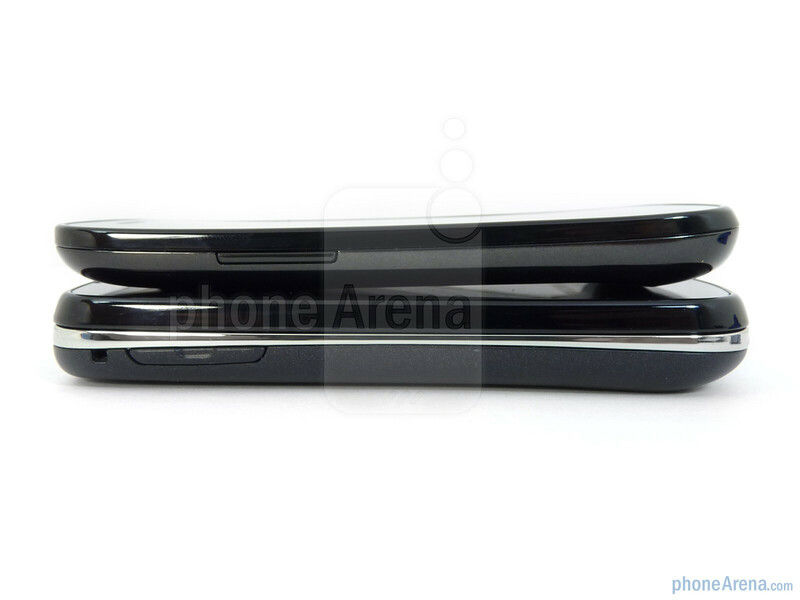 On the left edges, we find their volume rockers which are decent in size and offer good feedback when pressed – but we prefer the one on the Nexus S due to its slightly more pronounced feel. 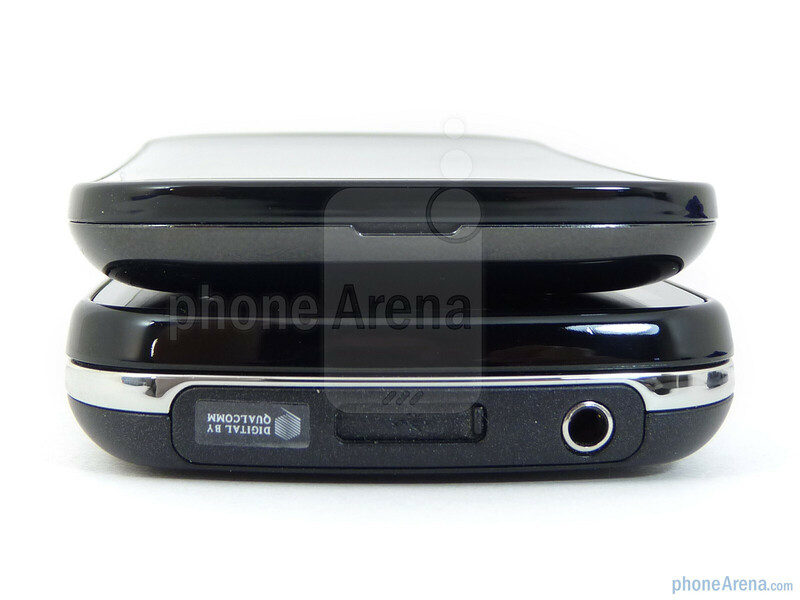 Moreover, the same can be said about our preference to the dedicated power button of the Nexus S because of its distinguishable feel. However, the Samsung Epic 4G manages to pack a dedicated shutter key to provide the convenience of quickly launching the camera application. 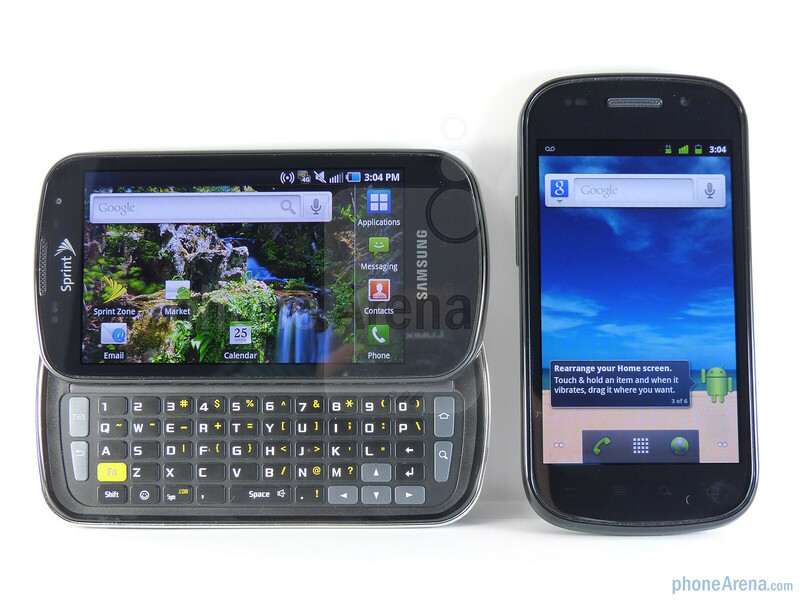 A notable differentiator for the Nexus S is the presence of an NFC chip, while the Epic 4G features a microSD card slot.As we said, the Samsung Epic 4G offers the added benefits of a landscape style keyboard. 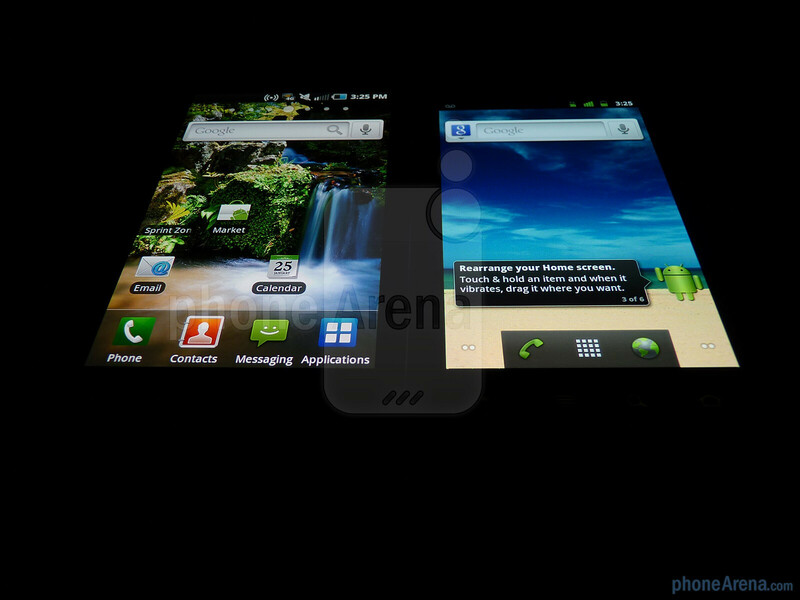 We're actually thrilled with its layout, size, and usability in speed typing without much falter. generally i find fault with PA's comparisons. 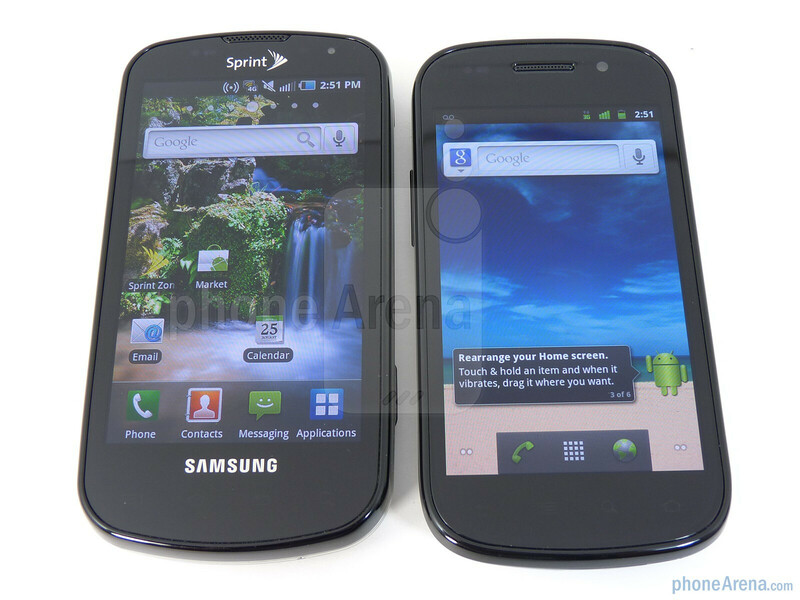 But I also have a hard time reasoning a nexus S over a galaxyS phone. The only thing it has on my vibrant is a FFC and a flash on the camera... the first of which, id never use. Lacking 720p and a removable mem card slot are big hits to me. 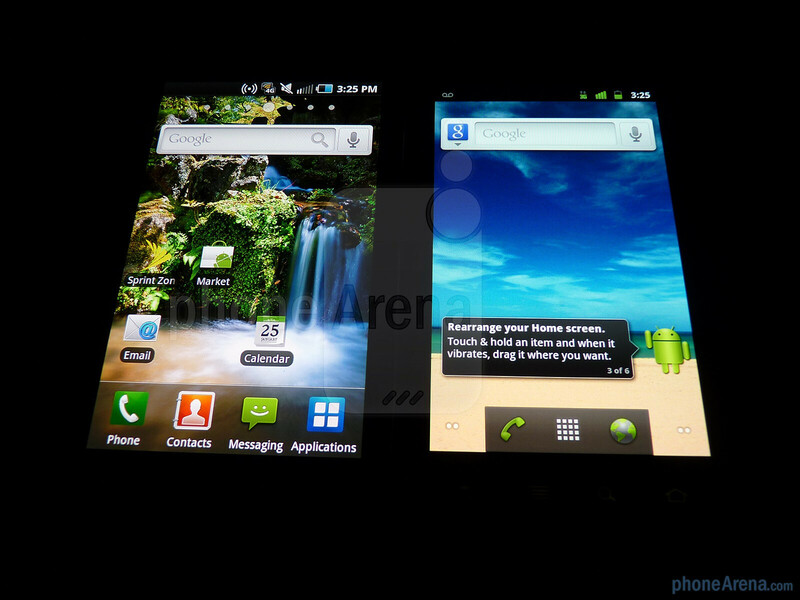 I would assume they would add in the 720 option later though as its just a software upgrade. 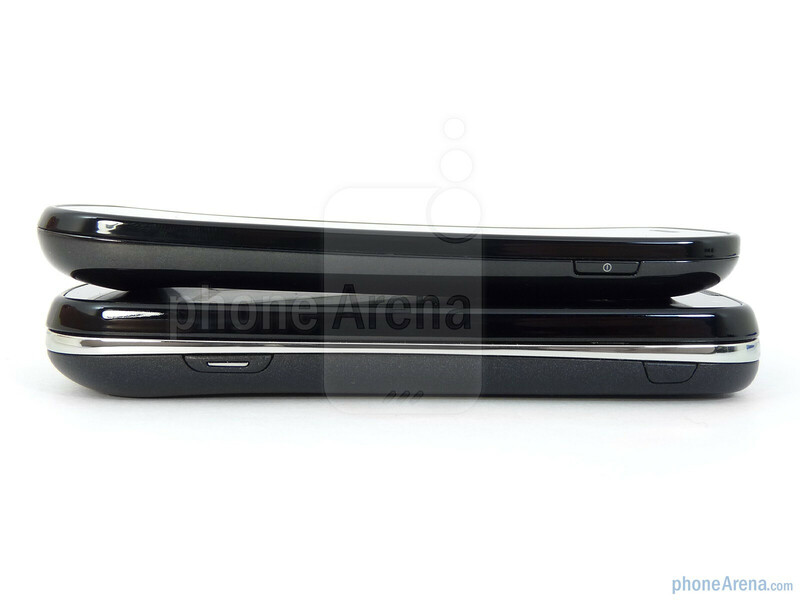 As for me, I don't care for the slide-out keyboard, or the branding on the Epic. 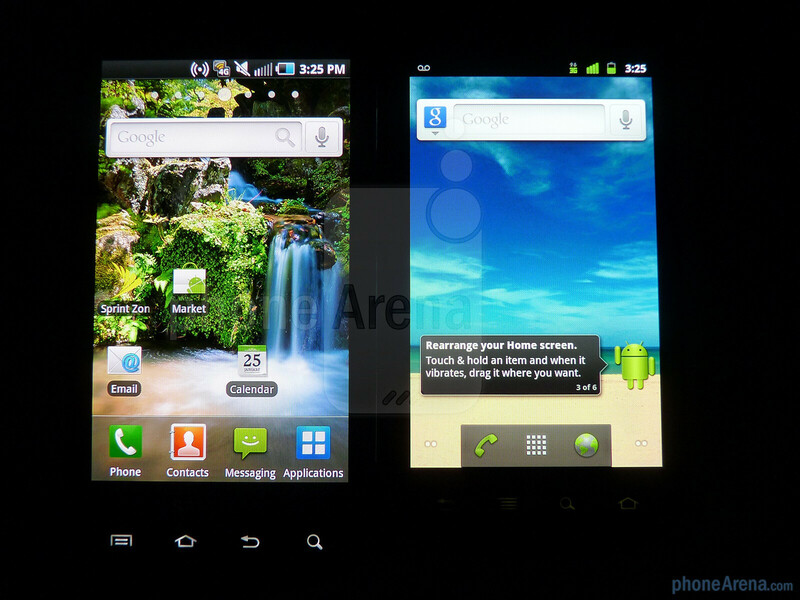 Stripped down Android, is what I'll take. Wimax is nice if you get it, and lets not forget it costs 10 extra bucks a month. 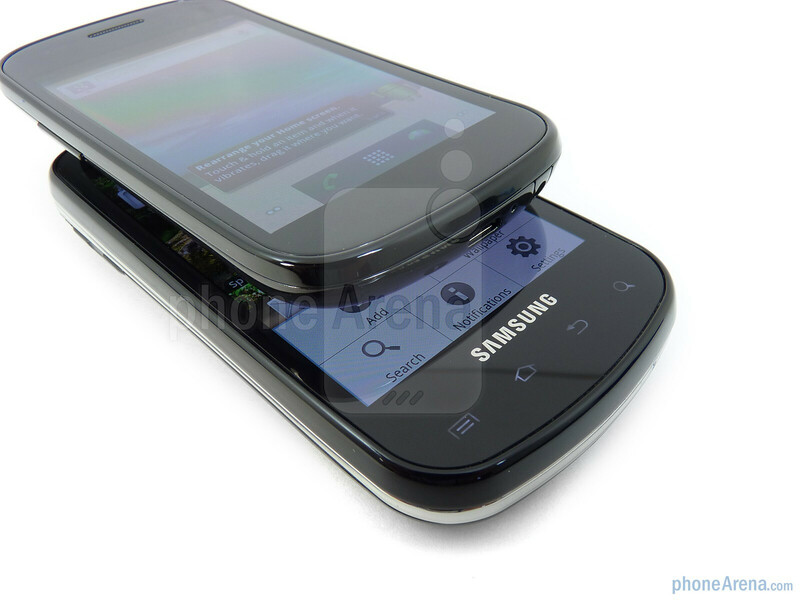 It'll be great day, when all Galaxy S phones get 2.3. 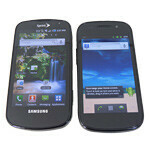 So, in the end, would it be better for me to use my insurance to get a new Epic or just sell my Epic in order to get a Nexus S 4G?